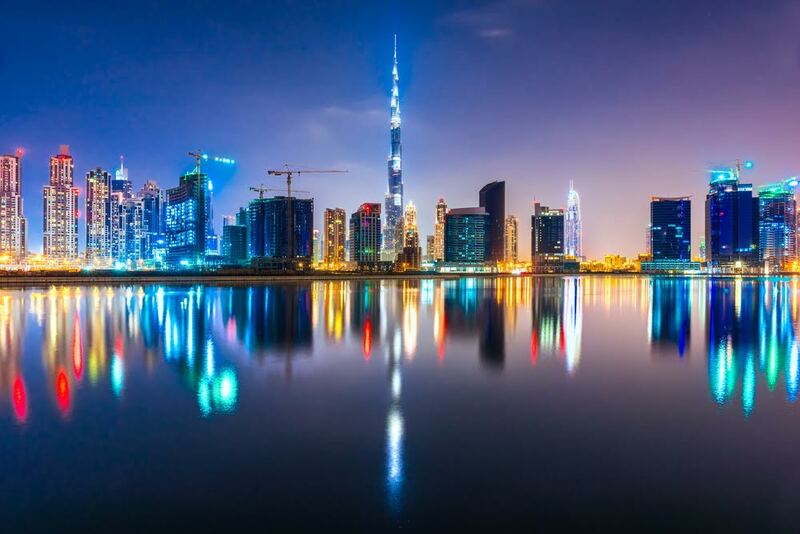 Dubai: For apartment investors in Dubai, it’s advantage time. 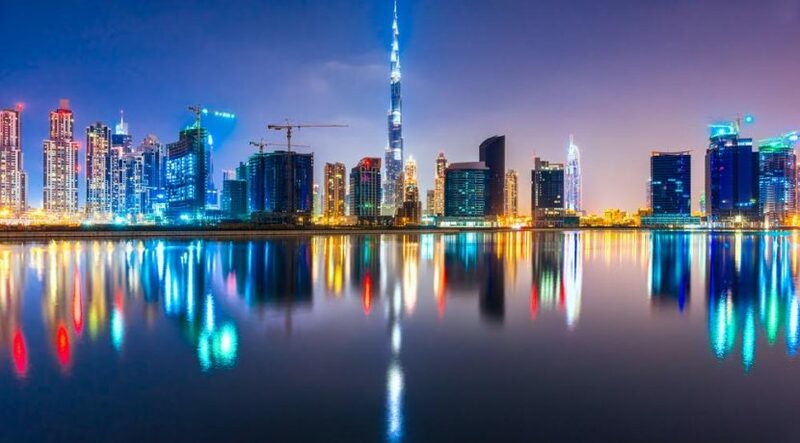 Apartment values in Dubai have on average gained twice what comparable units in Abu Dhabi did over the last 11 years — a period in which the property market went through two sharp upturns and two downturns, according to date from Reidin-GCP, the consultancy. But in the villa category, investors in both cities were on level terms. “Both cities’ capital gains mirrored each other indicating that in the horizontal space there is equal value being perceived by investors,” states the report. For investors these details matter. Abu Dhabi’s residential space continues to be under severe pressure, both from a lack of buying activity and rental pressures at the high-end apartments and villas. In many ways, Abu Dhabi realty is facing the same reverberations Dubai’s experienced in the second half of 2015 and early 2016, before getting into relatively calmer waters in the second half of 2016. Last year, as against the 5,000 units that Abu Dhabi was supposed to see completed, actual deliveries were 3,725 units. Dubai developers were expected to hand over 20,000 units but ended up delivering only 65 per cent. It could take another two to three years for the dynamic to change as Abu Dhabi begins to scale up supply, and especially so in the mid-income space.